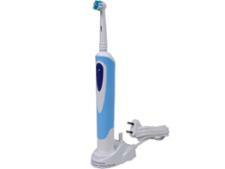 Oral B Pro 2 2000N CrossAction electric toothbrush review - Which? 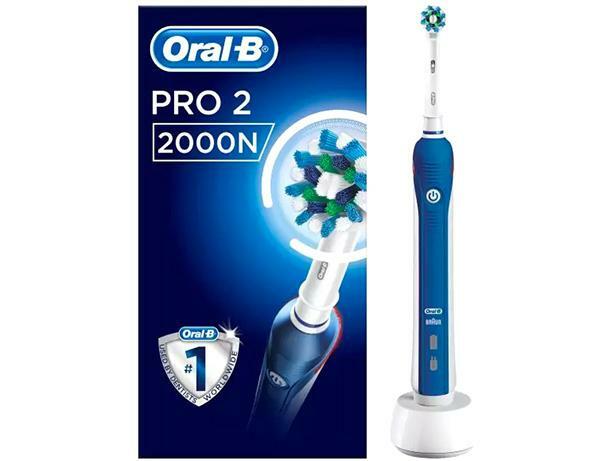 The Oral-B Pro 2 2000N CrossAction electric toothbrush combines a rotating and pulsating action to dislodge and sweep away plaque. It also includes a range of features, such as a pressure sensor and brushing timer. We've tested this electric toothbrush to see whether it removes as much plaque as other models. Read our review to see whether it's a Best Buy.